If you've got $1,000 burning a hole in your pocket, you're in luck. 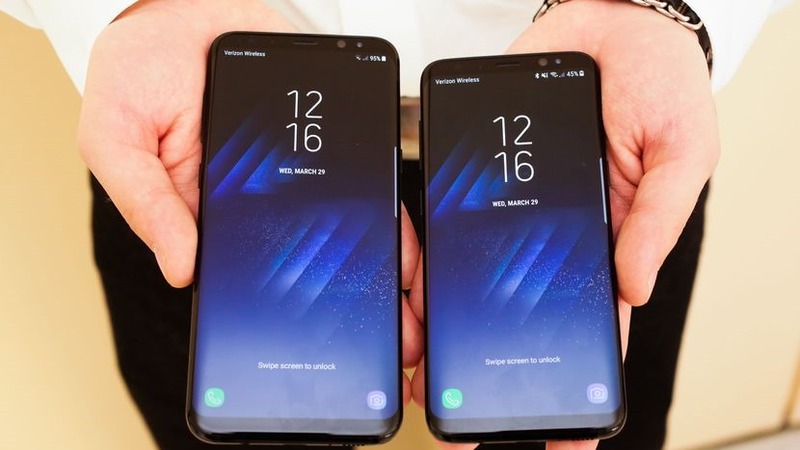 Samsung's latest smartphones are launching today. 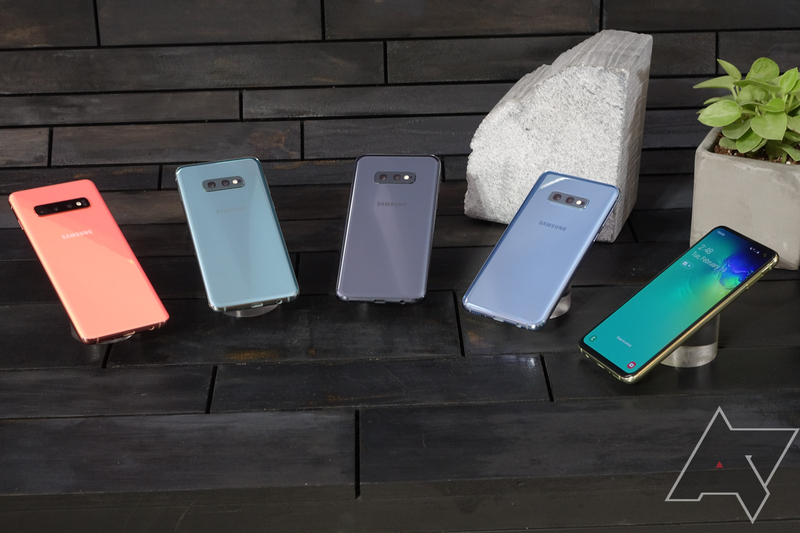 You can mosey down to your local carrier store or electronics retailer and buy a Samsung Galaxy S10e, S10, or S10+. You can also order them online for shipping in (probably) a couple of days. 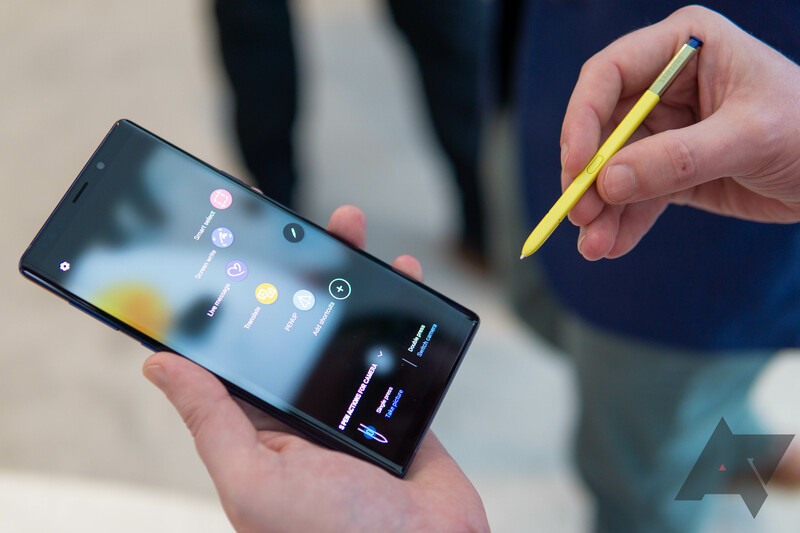 The Galaxy Note9 was officially announced today, and you might be wondering where and how you can buy one. Don't worry, we have all the details right here. 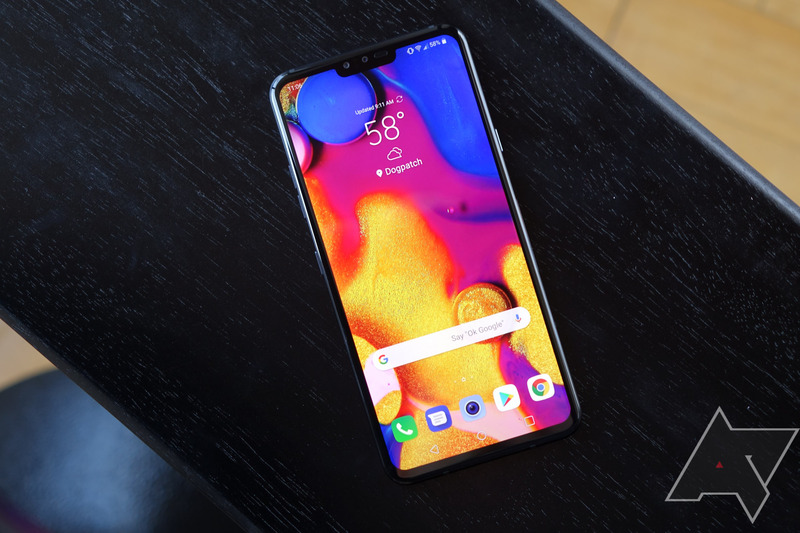 LG has finally revealed its next flagship phone: The G7 ThinQ. 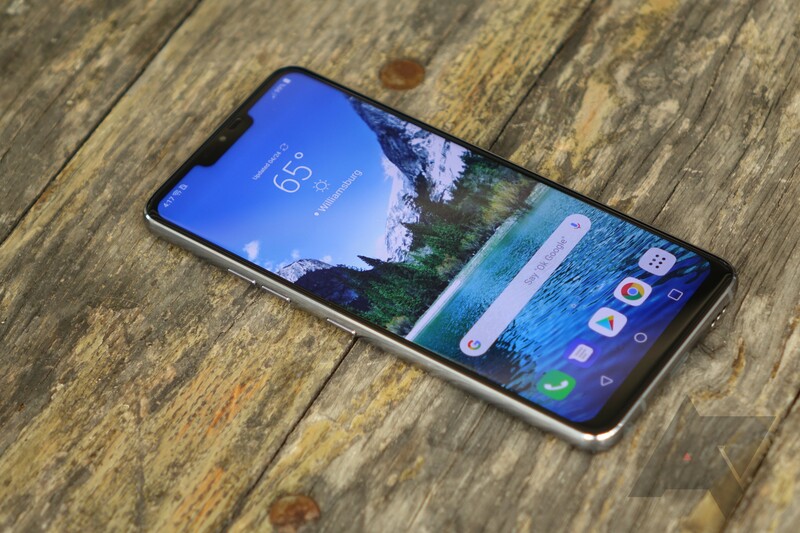 Although we have a good idea of the specs and capabilities packed inside LG's latest flagship—including its AI-powered camera and "Super Bright" screen—some unresolved particulars still remain. For a more detailed assessment of the hardware and software experience, you'll have to wait for our full review. 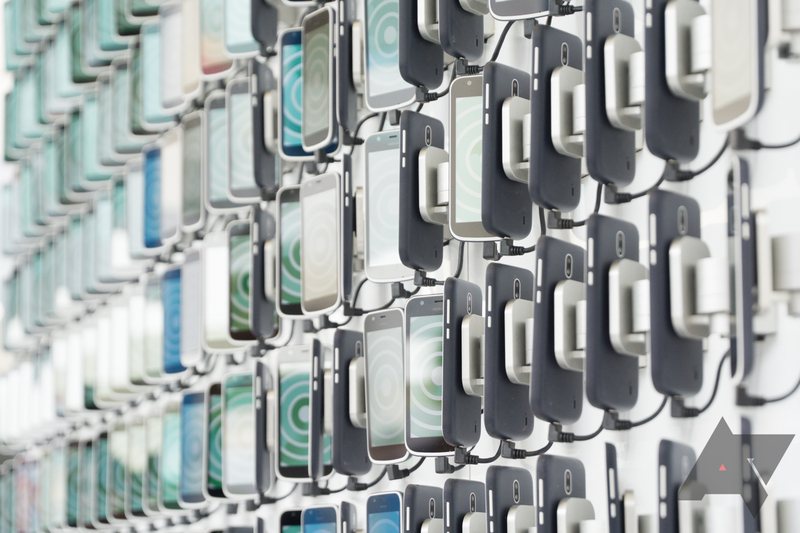 But the question of carrier availability is one that can be answered now. 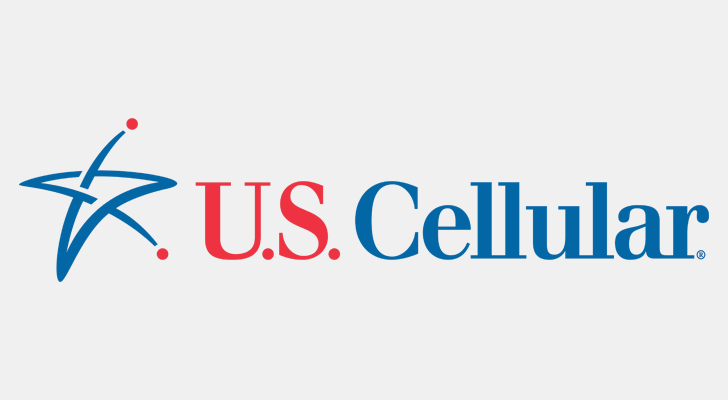 U.S. Cellular has never been one of the country's major carriers, but for many areas (especially rural regions), it's one of the top choices. The company's previous $70/month unlimited plan was in line with unlimited plans from the big four carriers, but now U.S. Cellular is undercutting the competition. Sprint was strutting around last week, telling us all that it was going to be the only "major carrier" to offer the LG V30+ this month. However, it turns out the accuracy of that statement really depends on your definition of "major." 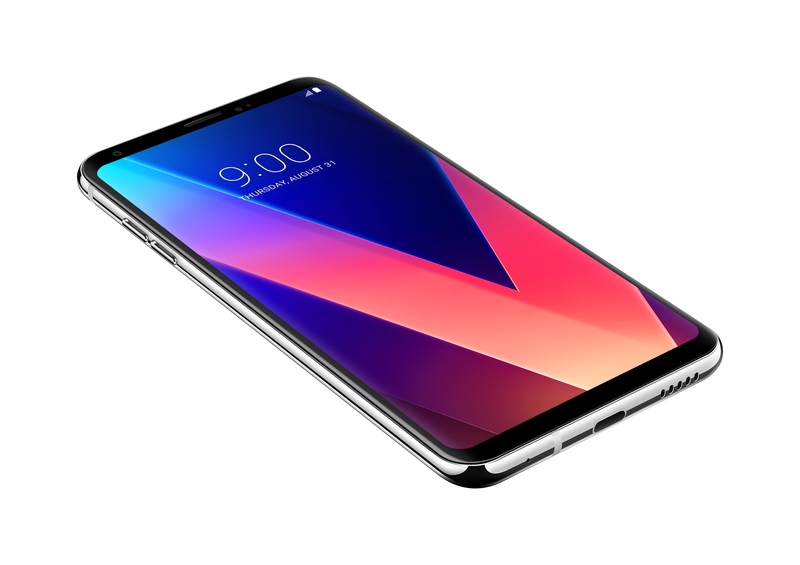 US Cellular has just announced that it has launched both the V30 and the V30+ on its major-ish network.